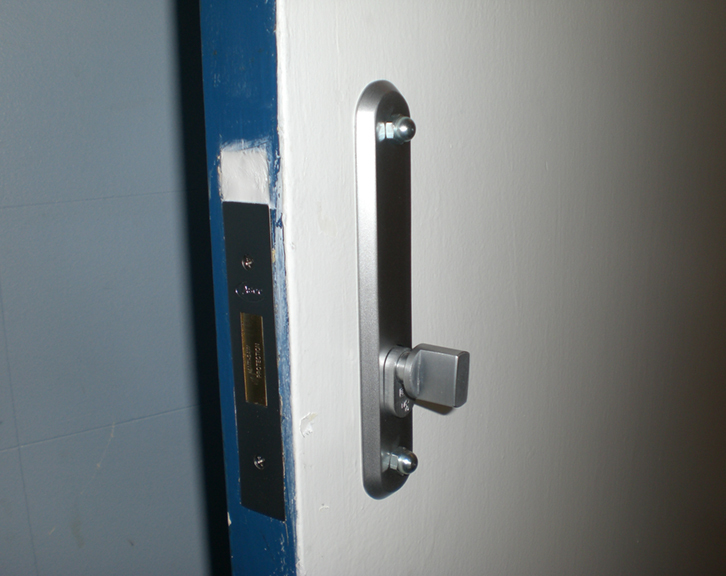 What is a Deadlock Reinforcer? 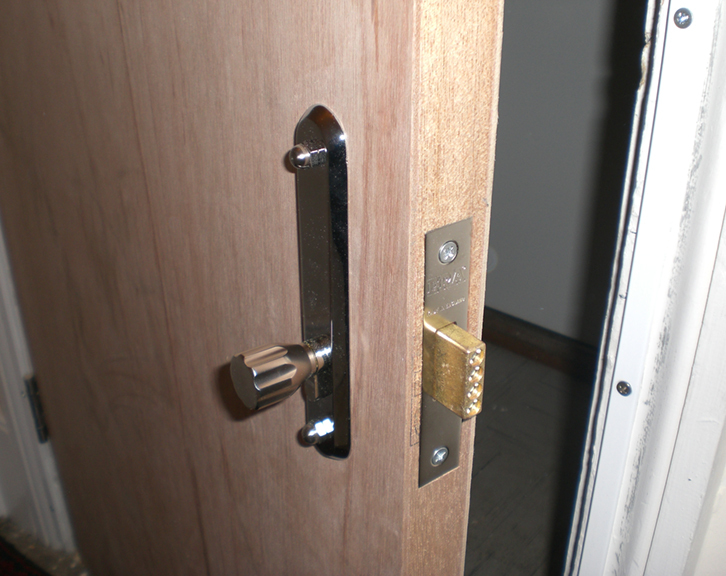 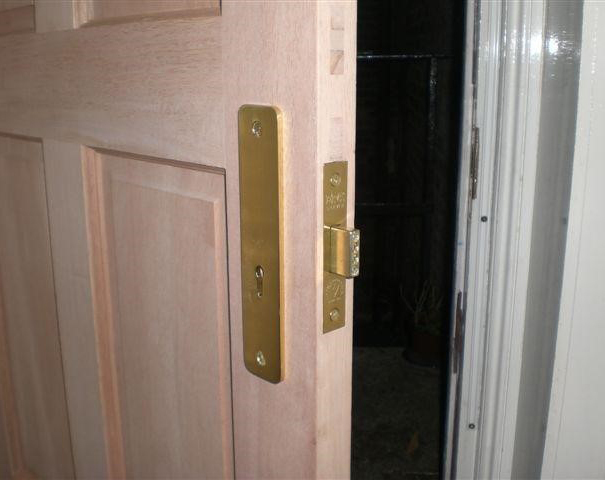 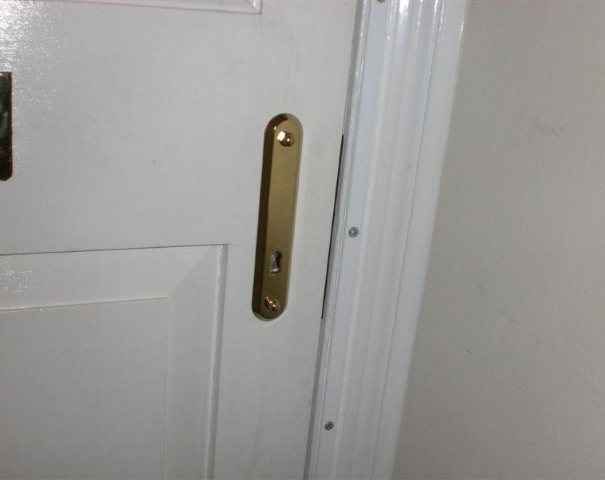 Fitting a mortice deadlock to a wooden door (which all insurance companies require to insure your home) involves cutting away wood from the door leaving a weakened area, especially in the chipboard core 'Fire-check' doors commonly used on apartment doors. 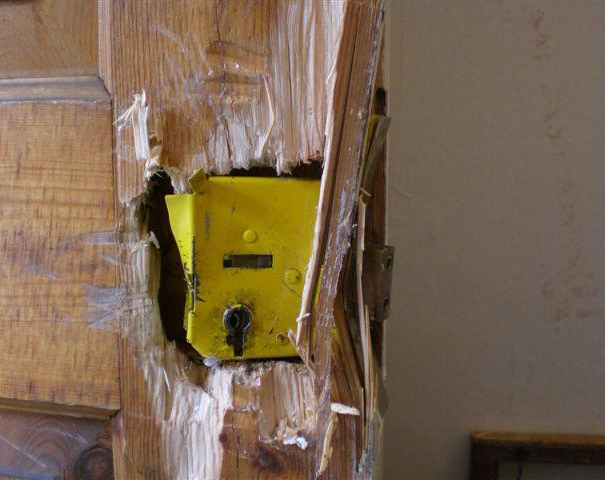 The Deadlock Reinforcer, or Deadlock Guard, bolts through the door, making it stronger than it was before the wood was removed. 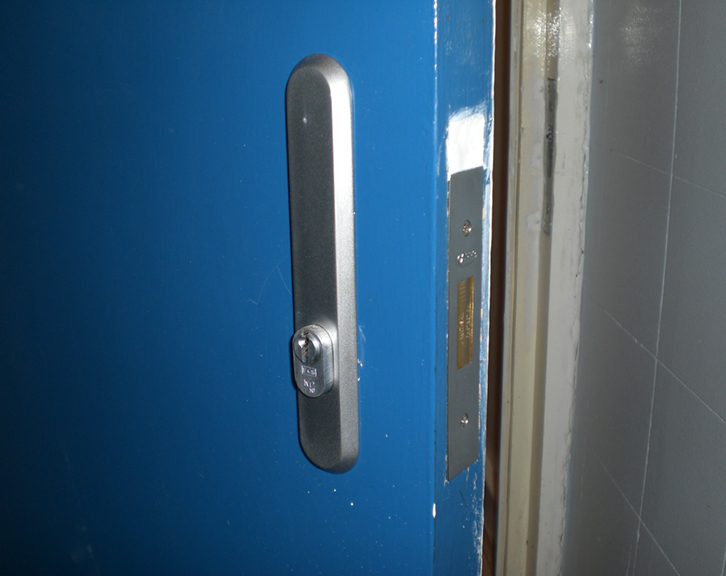 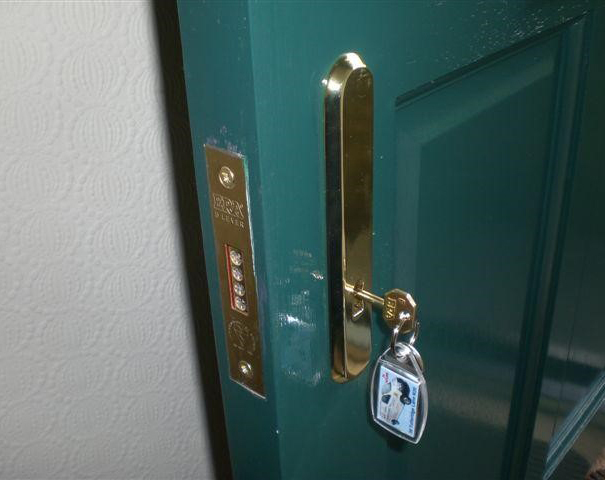 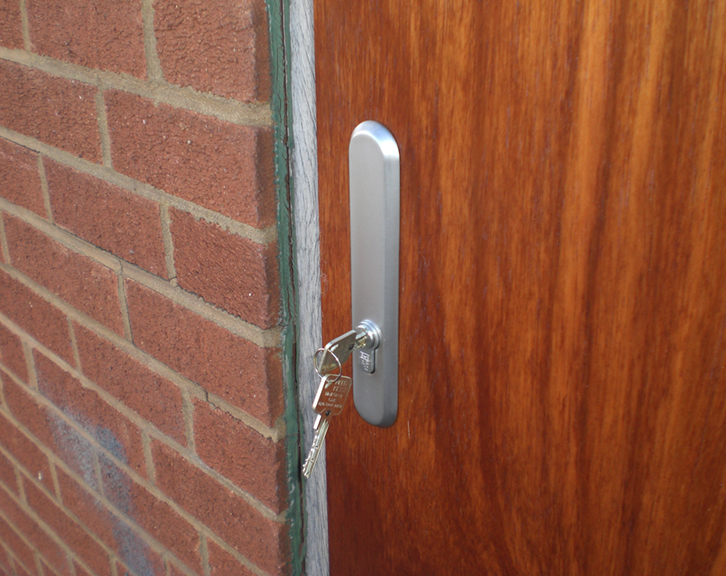 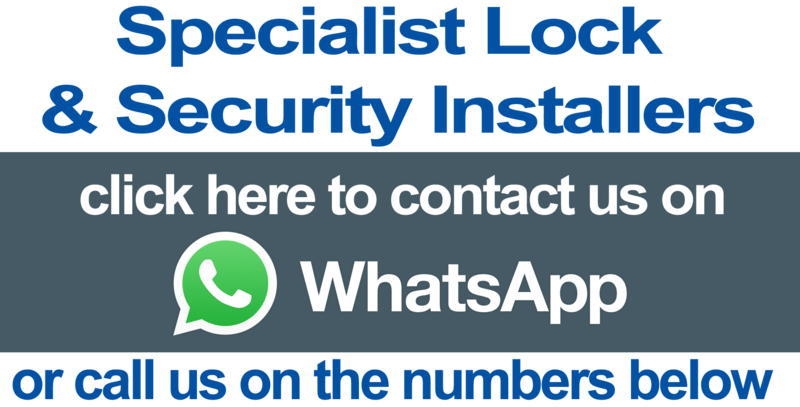 Our experienced london locksmiths have recently fitted this in Kingsbury NW9 and Hackney Wick E9.